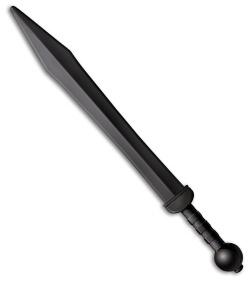 This Cold Steel Gladius Training Sword offers a dull polypropylene blade for all of your training needs. 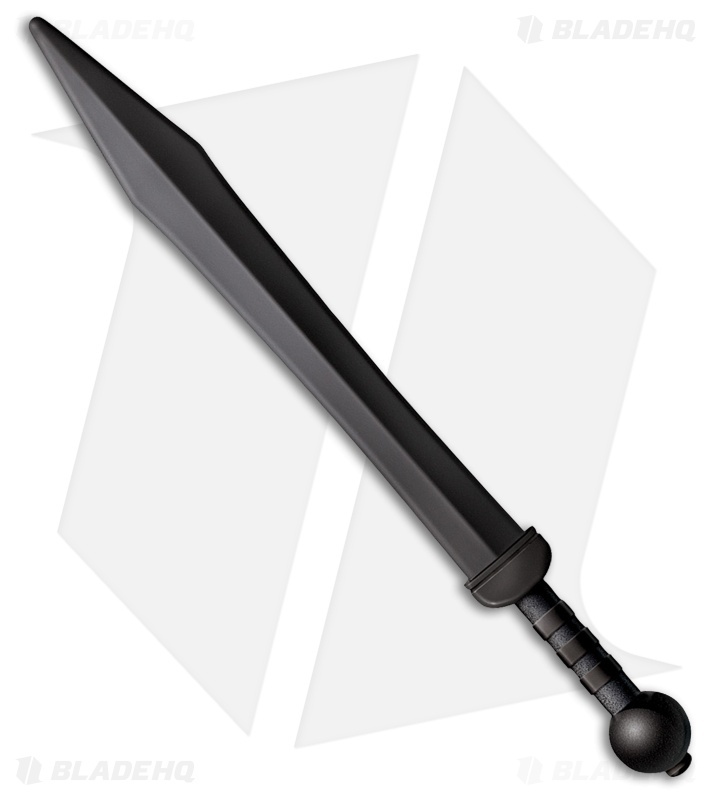 Black Polypropylene handle and blade. Removeable guard and wheel pommel. Authentic trainer design duplicates a real sword in length, size, weight and feel.